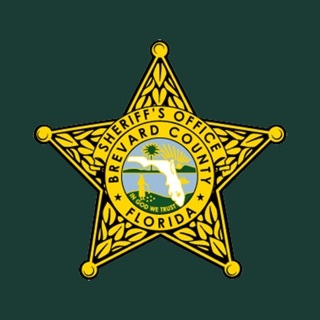 Hello from your local law enforcement agency in Walton County, Florida! 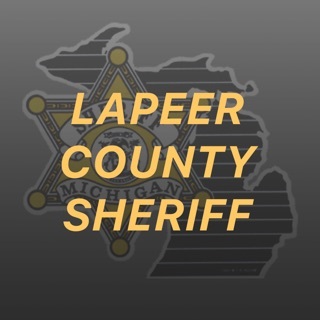 We consider each of you our partners in law enforcement. 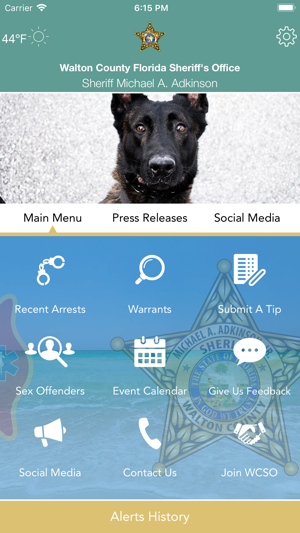 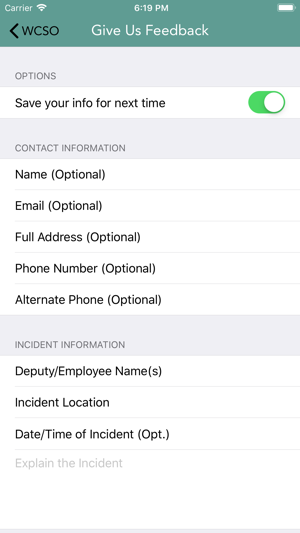 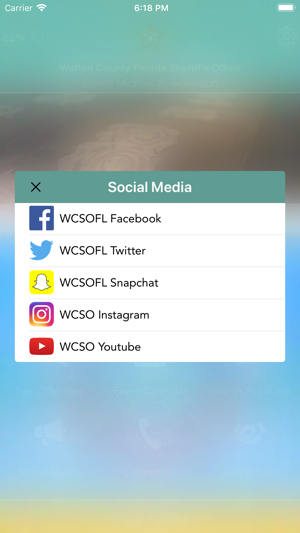 By becoming partners with us, sharing your ideas and downloading our WCSO APP you can become a real part of our team and help us to improve the overall quality of life in Walton County!